Once upon a time there were three brothers, Christoper, Tom and Scott. The three boys had grown up on the shore of Lake Winnebago, raised by their loving parents Henry and Karen, who owned a beautiful house on the Lake. As youngsters the boys loved the lake and all it had to offer. Fishing, boating and swimming. 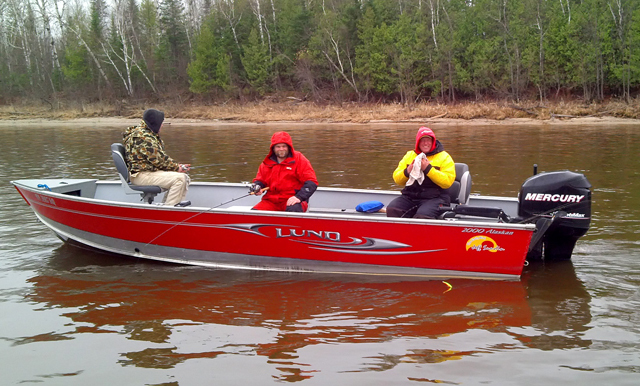 One of their favorite activities was going out walleye fishing in their uncle Lloyd’s 16-foot Lund Fishing boat. The memories of those days on the lake were imbedded in them all. The three brothers agreed that as they grew up and built families of their own, they would always share this boating legacy with their children. Over time each of the boys married and transitioned into the stresses of normal adult life. Scott moved to Madison where he had built a lucrative career, Christopher moved into downtown Oshkosh, Tom elected to stay on the lake, inheriting the family home after the passing of their parents. One day the three brothers were gathered at the park in Fond Du Lac for the annual boat show. A beautiful 24-foot pontoon boat with a 200 horsepower Mercury motor powerful was on display. The dealer was going out of business next-month and offering them a once-in-lifetime price of $22,000. The three brothers knew Uncle Lloyd’s old Lund wasn’t cutting it anymore. They each had teen children who wanted to not only fish but waterski and inner-tube. Given the size of the families, it was impossible for them to all use Uncle Lloyd’s small fishing boat at the same time. Further, the families all wanted to have that boat that could be used for more than just fishing. The model on sale could also be used for water sports and cruising on the big lake. Scott suggested that he had the money to buy the boat, but it would need to be kept at the Tom’s house on the lake. This entry was posted in Articles and tagged Bob Bauman, Chris Abele, Franklyn Gimbel, Lloyd Pettit, Mayor Maier, Milwaukee Bucks, New Arena, Robin Vos, Save Our Bucks, Scott Fitzgerald, Scott Walker, Senator Kohl, Tom Barrett on April 18, 2015 by SOB Editor. For those of you just catching up on the news, the concept of the Bucks remaining in Milwaukee for the long haul just had its single most important day since Senator Kohl announced the sale of the team last April. 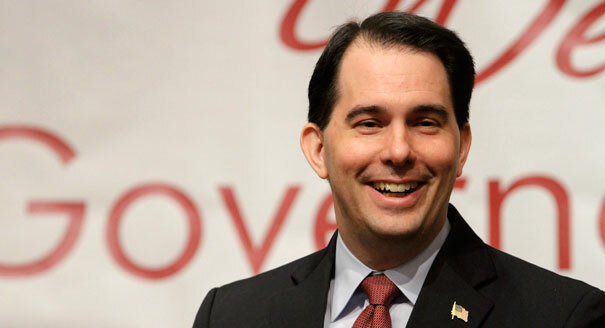 As reported by Rich Kirchen in the Milwaukee Business Journal, Governor Walker’s proposed 2016-17 State budget will include provisions for state income taxes paid by NBA players to be used to fund the principal and interest payments on tax-exempt bonds to be issued to fund an estimated $200 million dollar public contribution to a new arena. This is what has been referred to in the media as the “jock-tax”. This entry was posted in Articles and tagged Milwaukee Bucks, New Arena, Save Our Bucks, Scott Walker, Senator Kohl, Tom Barrett on January 24, 2015 by SOB Editor. Are the Bucks saved yet? Not quite. We’ve still got that messy arena project ahead of us. 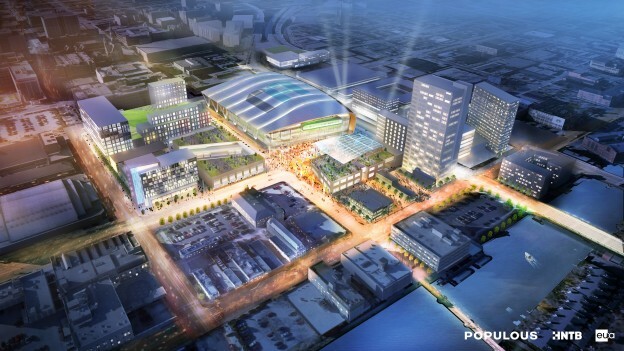 Only when the new arena is underway can we relax under the assumption the team is then locked into Milwaukee for the long-haul. 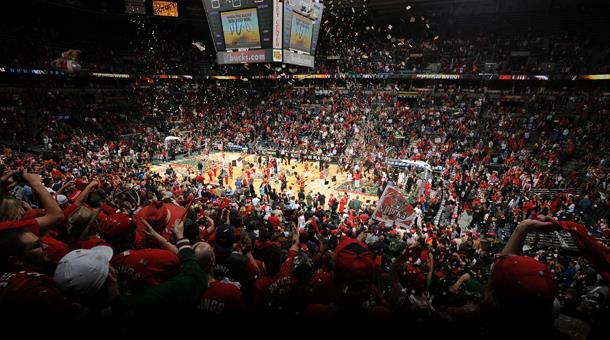 That said, it has become evident to us over the past week that when fans and NBA historians will look back at what saved the Bucks, the answer will be clear: The turning point was the 2011 Collective Bargaining Agreement (“CBA”) between the players union and the owners that came about as a result of the lockout. Senator Kohl and his staff were critical players behind the scenes in the negotiation of this agreement, primarily as it relates to how small markets are treated. 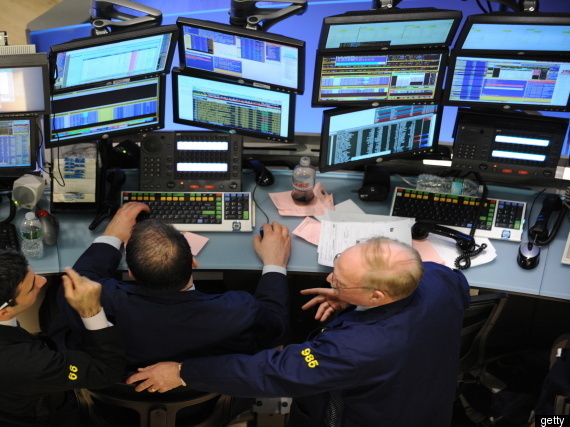 Did the small markets get everything they wanted with the 2011 CBA? No, but it becomes clearer by the day they got enough, as evidenced by LeBron James decision to return to small-market Cleveland. Let’s discuss! This entry was posted in Articles and tagged CBA, Collective Bargaining Agreement, Lockout, Marc Lasry, Miami Heat, Milwaukee Bucks, Save Our Bucks, Senator Kohl, Tim Thomas, Wes Edens on July 11, 2014 by SOB Editor. We haven’t published two pieces in one day, but given the news broken by Bill Simmons that hedge fund managers Marc Lasry and Wes Edens are the front-runners to purchase the team, we felt there needed to be a bit more commentary on the subject. This entry was posted in Articles and tagged Bill SImmons, Bradley Center, Grantland, mark lasry, Milwaukee Bucks, Save Our Bucks, Senator Kohl, Wes Edens on April 12, 2014 by SOB Editor. Some Big News Dropped Yesterday…. Editors Note: After this piece was published, we followed up with a companion piece that talks in more detail about how the Bucks themselves make an attractive hedge fund target in a sense, and some of the potential risks of selling to Lasry and Edens. Most of you following the Bucks on social media received the news regarding the names of the front-runners to purchase the Bucks, as reported by Bill Simmons in his weekly “Mailbag” column over at Grantland. That said, we aren’t sure this giant tree falling in the forest made an impact locally, so we’re here to offer some thoughts on it. The guys who thought they had it as recently as two days ago? 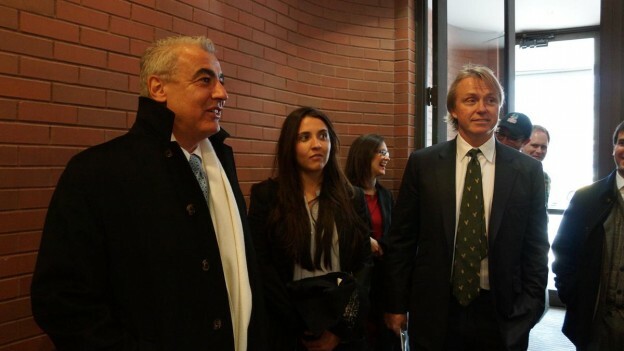 Hedge-fund billionaires Marc Lasry and Wes Edens, who slid under the radar this entire time and thought they landed the Bucks with an offer in the $550 million range (slightly more than Vivek Ranadivé paid for the equally unappealing Kings). 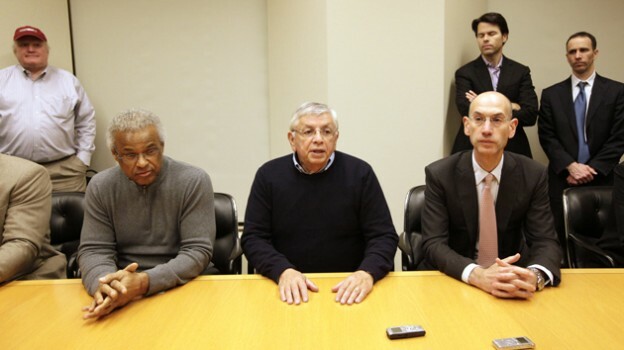 As recently as Wednesday, Lasry and Edens were expecting the NBA to vote on their bid at next week’s Board of Governors meeting. This entry was posted in Articles and tagged #saveourbucks, @BillSimmons, Bill SImmons, grantland.com, Marc Lasry, Milwaukee Bucks, Milwaukee Bucks ownership, Milwaukee Bucks sale, Senator Kohl, Wes Edens on April 12, 2014 by SOB Editor. The Milwaukee Bucks 2013-2014 Campaign is coming to a close on April 16th vs the Atlanta Hawks. Now’s the time to get out and SUPPORT the team by attending the final home game. Support the players who had to lace em up for countless games when they knew their fate was sealed. They’ve earned it. 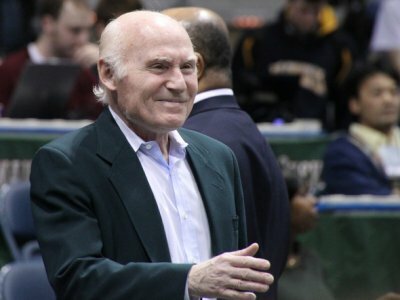 This entry was posted in Alert and tagged #saveourbucks, Milwaukee Bucks, Save Our Bucks, saveourbucks.com, Senator Kohl on April 11, 2014 by Webmaster.